How to Install Awesome Fonts on Blog - Font Awesome is a tool that is often used or even often installed on large sites. 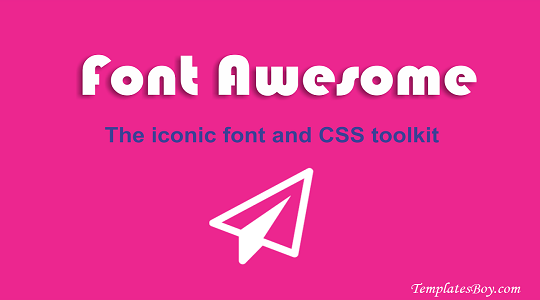 Font Awesome is a tool that will make it easier for us to use icon icons, actually this has been published for a long time by a developer named Dave Gandy. Now the Awesome Font has released several versions, for the latest version (May 7, 2016) is 4.6.2 with a total icon of 632, Wow quite a lot isn't it ?? 4. CSS Controls - Buddy can add shadows, change size, color, etc. Well it's easy isn't it ?, so many articles about How to Install Awesome Fonts on Blogs. See you in the next article.